The perfect action camera. Used by skateboarders, bikers, and ski divers. Whatever outdoor activity you enjoy, whether it’s skateboarding, biking, or basejumping, the SportCam is the ideal action camera for you. It is perfect for those times when you want to capture the moment, but find that your hands are full. 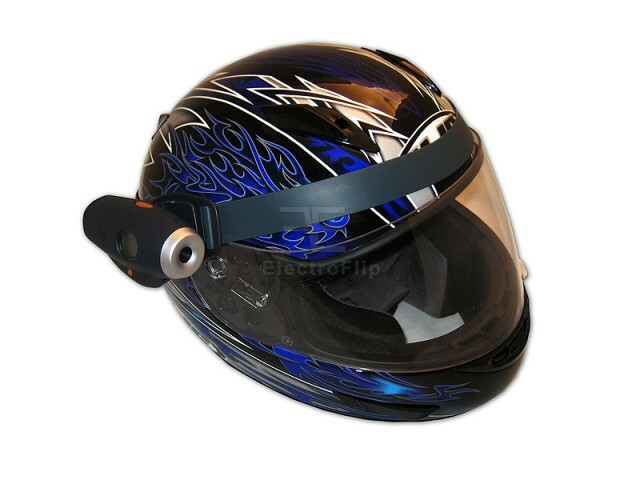 Adjustable Rubber Strap: Fits most of today's popular helmets, including biking, skateboarding, skiing, skydiving, base jumping, and even motorcycle. Single Click Operation: Single click operation makes recording easy, even while wearing gloves. 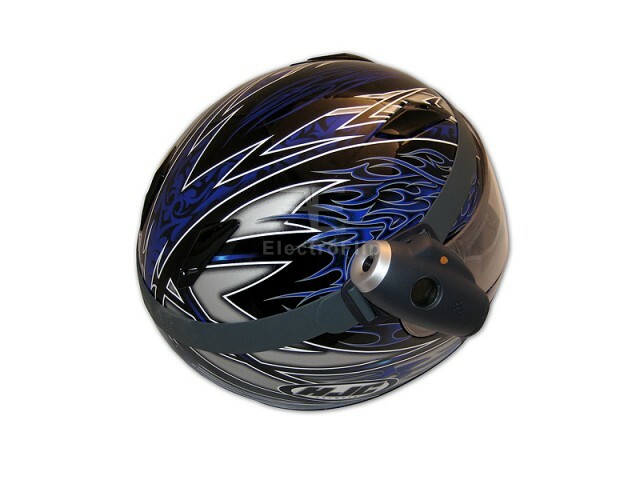 360 Degree Swivel: Once mounted on a helmet, the SportCam can swivel 360 degrees to capture the front, back, top, or bottom view. Laser Guided: Integrated laser beam helps you position the SportCam with pinpoint accuracy. 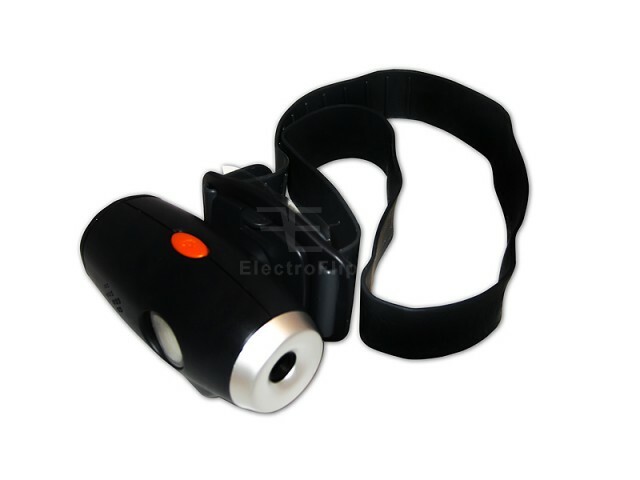 Detach From Harness: Easily detach the unit from its harness for handheld operation. 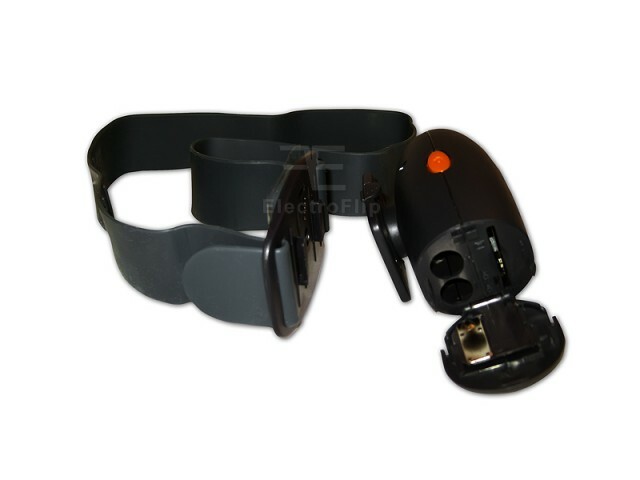 Takes AAA Batteries: Enjoy hours of operation on just 2 AAA batteries (batteries not included). PC Web Cam: Connect the SportCam to your computer to use it as a Live PC camera system for conference calls or chat using the provided USB cable. Software Included: We include software and drivers for Win98, Win2000, WinME, Win2k, WinXP, and Vista. 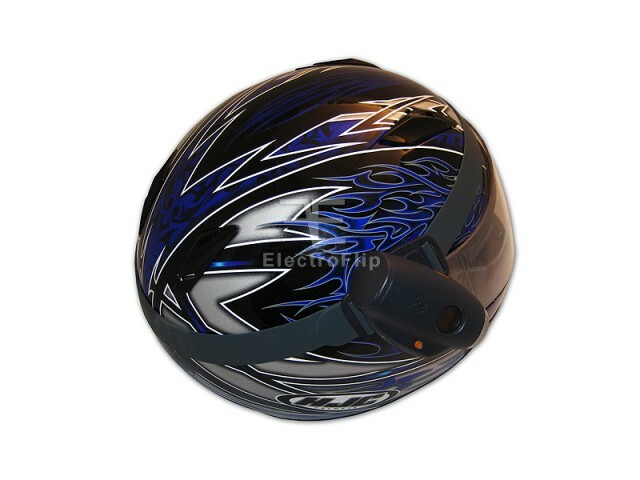 The big button makes it easier for the device to be used while it is mounted on the helmet. Hassle-free.